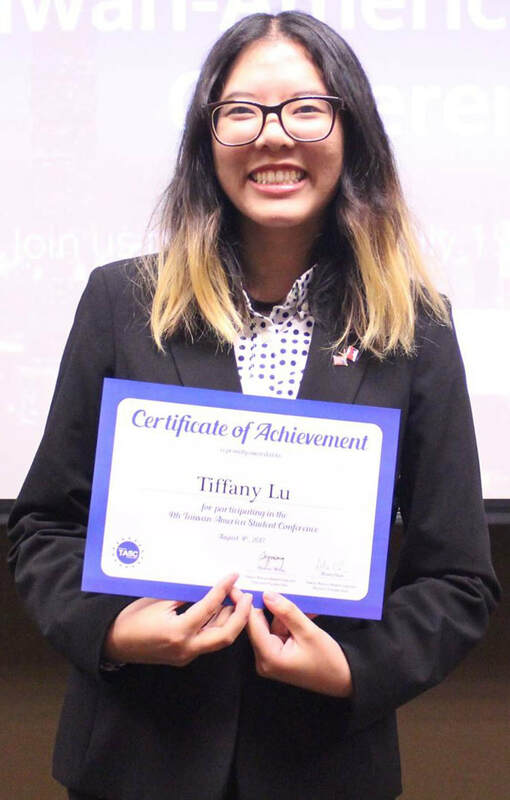 Tiffany Lu is a recent graduate from San Francisco State University with a bachelor’s degree in Asian American Studies. During her undergraduate career, she studied abroad in Seoul, South Korea, for one year. After that experience, she felt more compelled to travel and immerse herself in new places. Currently, she is working in her hometown San Jose as a Sales Administrator for rental apartments. In her spare time, she hangs out with her friends, plays with makeup, and listens to music if she is not thinking about traveling. She first learned about TASC in 2017 before her graduation. One of her favorite memories in TASC 2017 involves barbecuing with both American and Taiwanese students. With aspirations to become an educator in higher education, Tiffany has participated in the 2017 TASC’s roundtable Modern Issues in Education. She hopes to explore and witness other creativity and ideas in the 2018 roundtable STEM & Education.